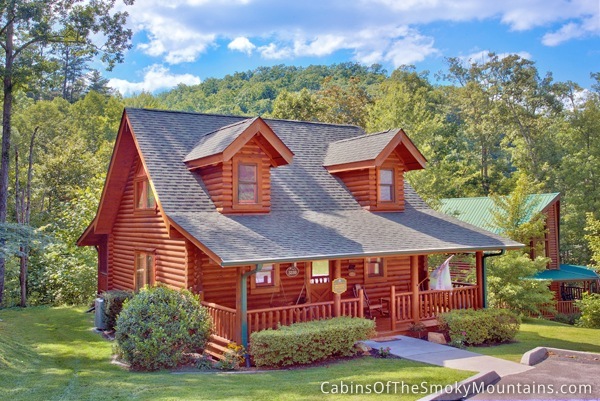 We rent more cabins in the Smokies than anyone, with over 400 cabins in Gatlinburg, Pigeon Forge, Wears Valley and Sevierville. With so many choices, you can find the right cabin in the perfect location. Gatlinburg is the gateway to Great Smoky Mountains National Park. The town is just a short drive from the park entrance, and our rental cabins are all just a few minutes from town. Gatlinburg lots of shops, restaurants and attractions in an easily walkable downtown. That makes it a great base for your vacation. Plus, Gatlinburg is at the foot of Ober Gatlinburg, one of the most popular ski resorts in the eastern U.S. If you're coming to the Smokies for Winter sports, Gatlinburg is the clear choice. Pigeon Forge is the entertainment capital of the Smokies. No place else has as many fun museums, live music shows, or kid-friendly fun. Plus, Pigeon Forge is home to Dollywood, one of the top attractions in the Smoky Mountains. 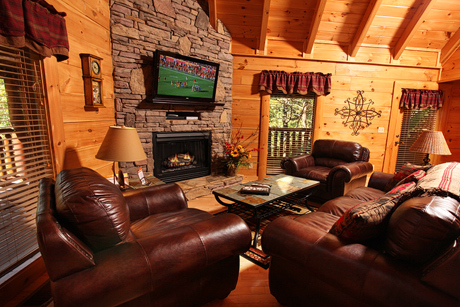 A Pigeon Forge cabin means you can be close to the fun, while still staying in a beautiful mountain setting. You can be minutes from attractions like the Titanic Museum or the Hatfield McCoy Dinner Show, but still be in the mountains. Why Stay in Wears Valley? If you want a quiet, serene cabin away from the summer crowds, Wears Valley is a good choice. The area also has a separate entrance to Great Smoky Mountains National Park, making it easy to get to the park. 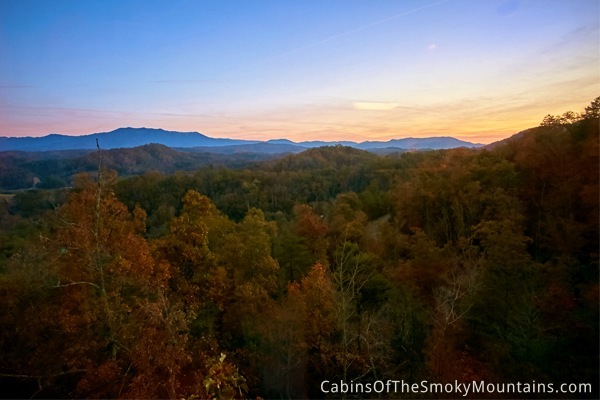 Plus, our Wears Valley cabins have some of the finest views of the Smokies. Sevierville is a broad area, and covers parts of Wears Valley and Pigeon Forge. 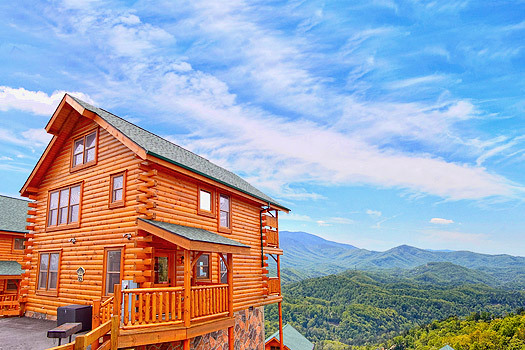 A Sevierville cabin may be a little further away from the national park, but it's close to Pigeon Forge fun. Plus, Sevierville is close to some of the area's best golf courses.